Do you use the Modified Hoehn and Yahr Scale and want to contribute your expertise? Join our contributor team! Higher stage indicates higher degree of disability. Hoehn MM, Yahr MD. Parkinsonism: onset, progression and mortality. Neurology. 1967;17(5):427-42. Goetz CG, Poewe W, Rascol O, et al. Movement Disorder Society Task Force report on the Hoehn and Yahr staging scale: status and recommendations. Mov Disord. 2004;19(9):1020-8. 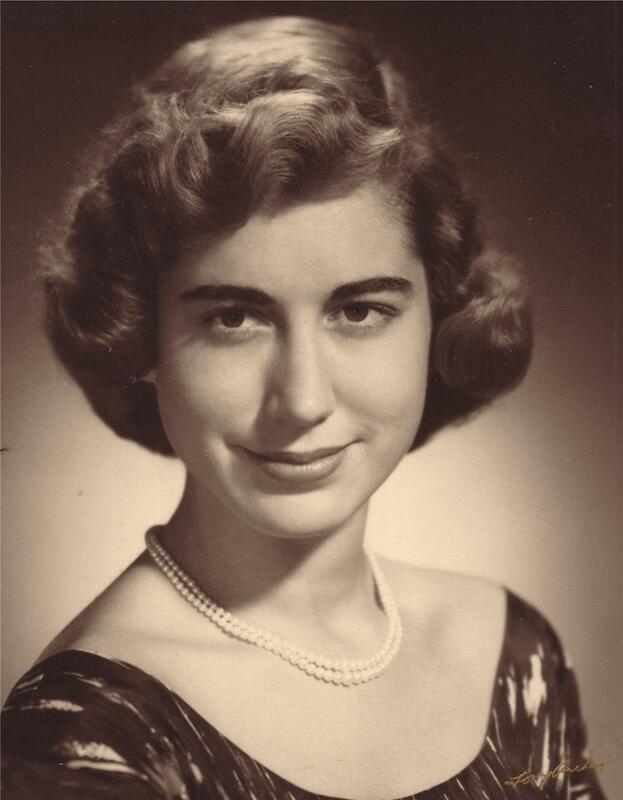 Margaret M. Hoehn, MD, (d. 2005) was a professor of neurology at Columbia University. She also served as director of the Parkinson's Disease and Movement Disorders Program at the University of Colorado School of Medicine in Denver. Her research centered on Parkinson's disease and the effects of Parkinson’s treatments. Dr. Hoehn was the first to build a rating scale for neurological assessment of Parkinson’s patients. Melvin D. Yahr, MD, (d. 2004) was the Alex and Shirley Aidekman Family Neurological Research Professor at Mount Sinai Medical Center in New York City. He also served as chairman emeritus of the Estelle and Daniel Maggin Department of Neurology and started the first NIH-supported Parkinson's Disease Research and Education Center. Dr. Yahr’s research interests included Parkinson’s disease, neurology, and levodopa therapy. For more on Dr. Yahr’s accomplishments, view this article.